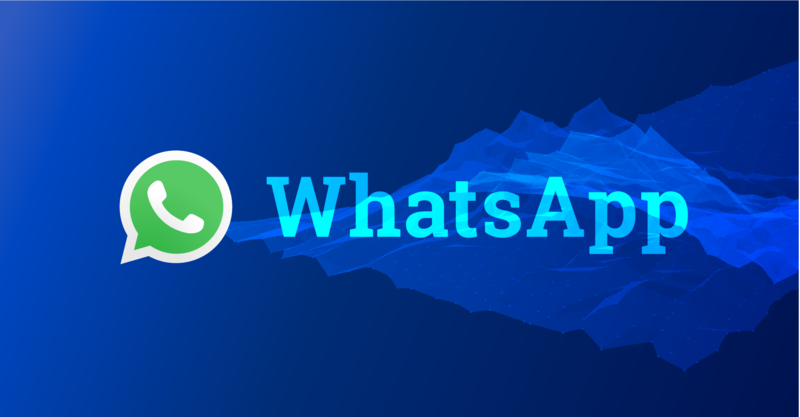 Are you using WhatsApp for your community management? WhatsApp is perfect for a fast exchange of information between a company and their customers. For the community manager, however, it is yet another network that needs tending. We can make it real easy for you. We just integrated WhatsApp into our community management tool Engage. For that purpose, we joined forces with MessengerPeople, a provider for professional messenger services. MessengerPeople provides us with the points of intersection that we need to retrieve WhatsApp messages that you can then reply to quickly and easily out of Engage. In order to use this offer, you have to be logged into a MessengerPeople account. We designed these and a lot more features to improve your team workflow and make customer care as easy and enjoyable as possible. Are you interested in taking Engage for a test spin? You and your team can join us for a free two-weeks-trial here.